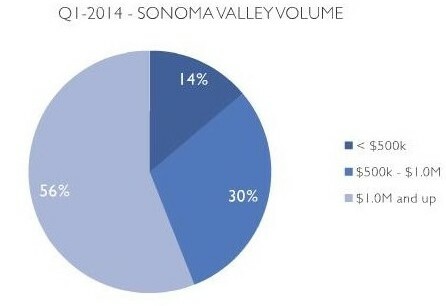 Jeffrey Gibson, Manager of Sotheby’s International Realty’s Wine Country Brokerage, asserts that the first quarter of 2014 is off to a promising start in comparison to the first quarter of 2013. Based off statistics from the Bay Area Real Estate Information Services, an increase in inventory in Sonoma Valley led to a 66% climb in overall sales volume, largely due to properties priced higher than $500,000. St. Helena experienced a 28% increase and Healdsburg a 13% increase.See sonoma valley market update. Single-family homes in Sonoma Valley had a 60% increase in average sales price which equals an approximately $348,452 increase. A powerful Buyer demand in the months of January, February, and March coupled with a low inventory is the key to this 66% increase in overall sales volume – a total sales volume of $78,587,836. Homes priced more than $1,000,000 rose 40% in average sales price while homes priced under $500,000 climbed just 10%. The city of Napa experienced a 25% increase from the first quarter of 2013 in average sales price for single-family homes. For the first quarter of 2014, the average residence sold for $607,395. The total number of units for homes selling between $500,000 and $1,000,000 rose by 16% while the average price decreased by 1%. The scarce inventory of homes priced under $500,000 caused a 41% drop in sales volume. Homes in the $500,000 to $1,000,000 range, however, experienced a 14% climb in sales volume. Sales volume of properties priced over $1,000,000 had a 31% increase. Sonoma Valley – Average Sales Price increase of 40%, 110% increase in Closed Units/Number of Sides, and Closed Volume increase of 195% for homes priced over $1,000,000. 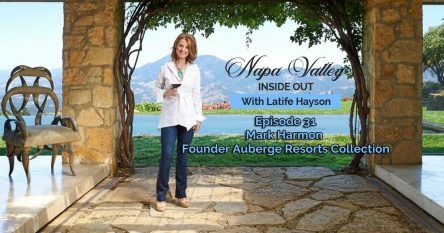 City of Napa – Average Sales Price increase of 9%, 20% increase in Closed Units/Number of Sides, and Closed Volume increase of 31% for homes priced over $1,000,000. St. Helena – Average Sales Price increase of 70%, 50% increase in Closed Units/Number of Sides, and Closed Volume increase of 155% for homes priced over $1,000,000. 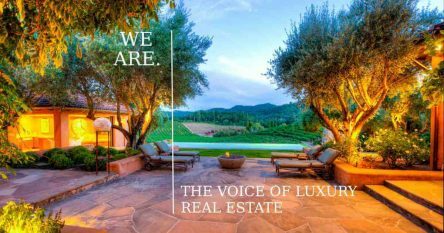 Healdsburg – Average Sales Price decrease of 23%, 50% increase in Closed Units/Number of Sides, and Closed Volume increase of 16% for homes priced over $1,000,000.